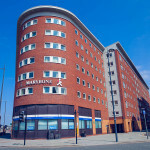 Iliad were one of the first pioneering companies within the Merseyside region to create large scale, purpose-built student halls of residence in the city centre. 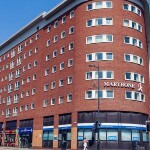 Marybone, based on the outskirts of the commercial district, 5 minutes from Lime Street Railway Station and the central shopping districts, was one of Iliad’s earliest developments in the student accommodation sector. 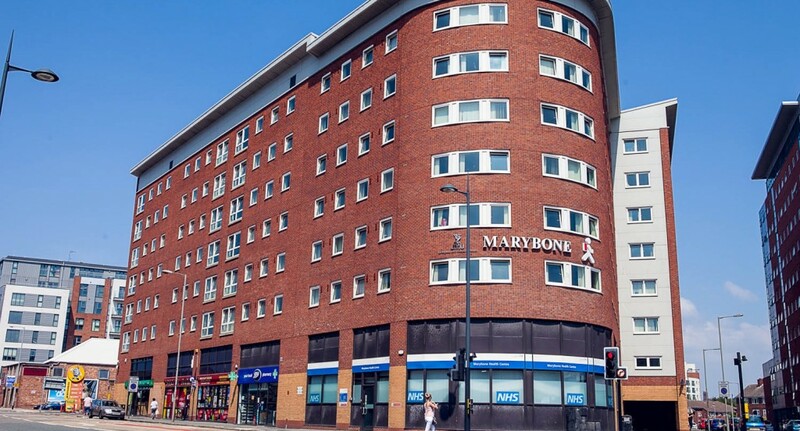 With 850 beds and a lecture theatre, Marybone became a highly sought-after development effective immediately due to its prime location and well-equipped facilities, particularly in comparison to other accommodation available at the time. 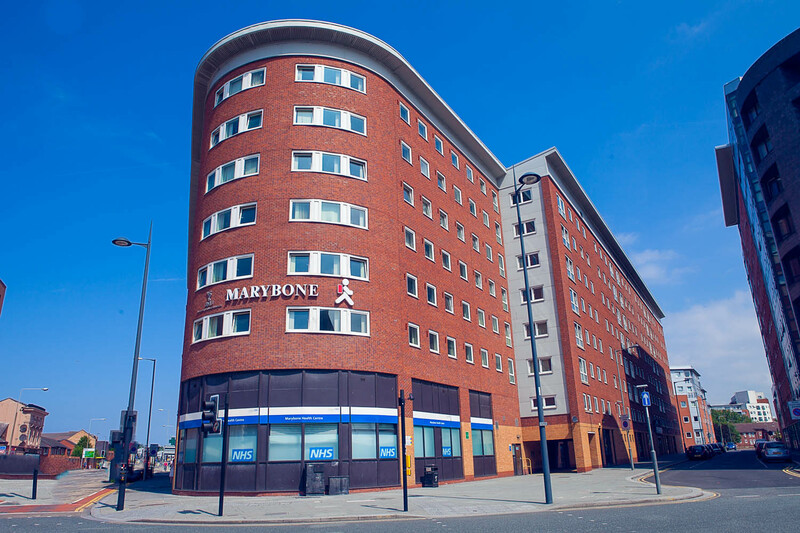 Marybone boasts ground floor retail units currently occupied by Boots and NHS, with secure car parking, automated entry systems and close proximity to Liverpool John Moores University and University of Liverpool campuses. Iliad’s subsequent luxury residential development, Juggler’s Yard, is also located on the same road, further fulfilling Iliad’s synonymous commitment to building strong communities and continuously realising the potential for under-appreciated pockets of the region.